1- You choose cubed ice rather than crushed because it takes less time…even though you prefer crushed. 2- You have given up and replaced milk with coffee when having your morning cereal…because it just seems more efficient. 3- You put your emergency blinkers on and drive like a convict when traffic pisses you off…and have been known to pull this move en route to the grocery store. 4- You get violently angry when people attempt to read to you aloud. 5- You feel the need to label where the forks, knives, and spoons go in the kitchen drawer…because, ya know, we couldn’t figure that one out ourselves. 1- Restaurants that do not offer wi-fi…I mean, wtf. It’s the 21st century. Join the real world people (I’m talking to you, Europe). 2- Commercials on Pandora. I get it—that’s how they pay their bills—but I’m in the middle of a workout and the only thing getting me through it is picturing Adam Levine singing only to me…shirtless. 3- When a screwdriver is needed to change a freaking battery. Might as well throw the offending item away. 4- When I’m forced (yet again) to buy another $10 Metrocard because I left my (fully paid) one at home. *#*&!@#*!@#&!@#&!@#*!!! 5- When I pour a perfectly delicious bowl of cereal…and realize there’s no milk. So, so sad. 1- Identity Theft Commercials: One moment you’re happily enthralled in Rachel Zoe…then Bam! PanicMode. 2- Obtaining the perfect milk/cereal ratio: 26 years on this planet and it hasn’t happened yet. 3- Remembering to say “No Whip: I have a huge problem wasting calories on things I don’t even like to eat. Yuck. 4- Tardiness: Cannot. Handle. It. 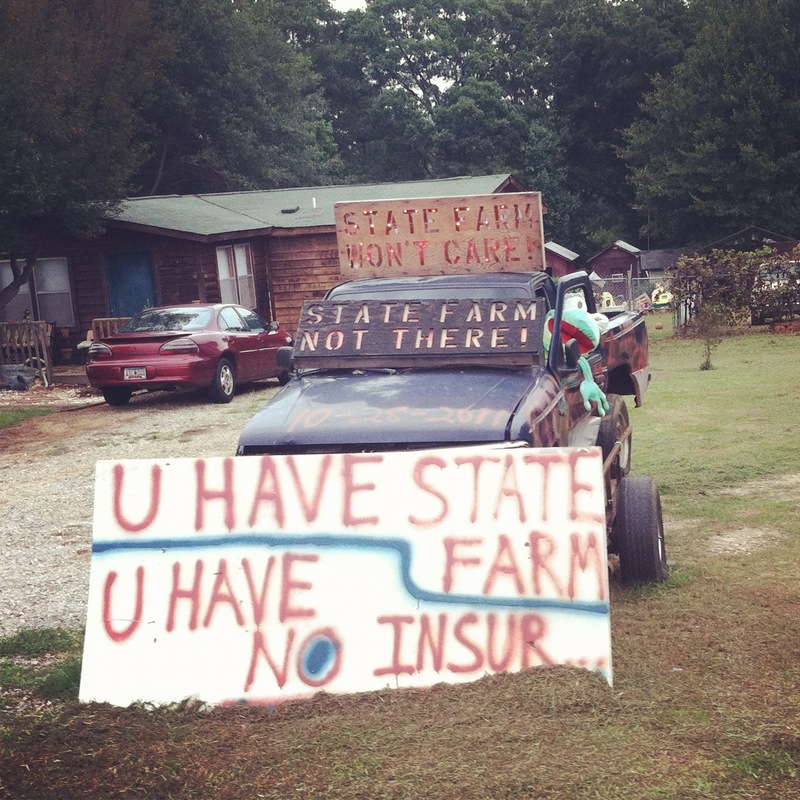 5- Health Insurance/Car Insurance/Home Insurance: This guy understands.